Far cry 3 is one of the most awaited game of the year. The game will be released under Ubisoft banner .The game was orginally planned to set release in September 4 but it got delayed to November 29, 2012.The game is meant to work on High end systems. Farcry 3 is said to happen in a tropical island found on the intersection Indian and pacific ocean.The main of the game is to escape from the island. 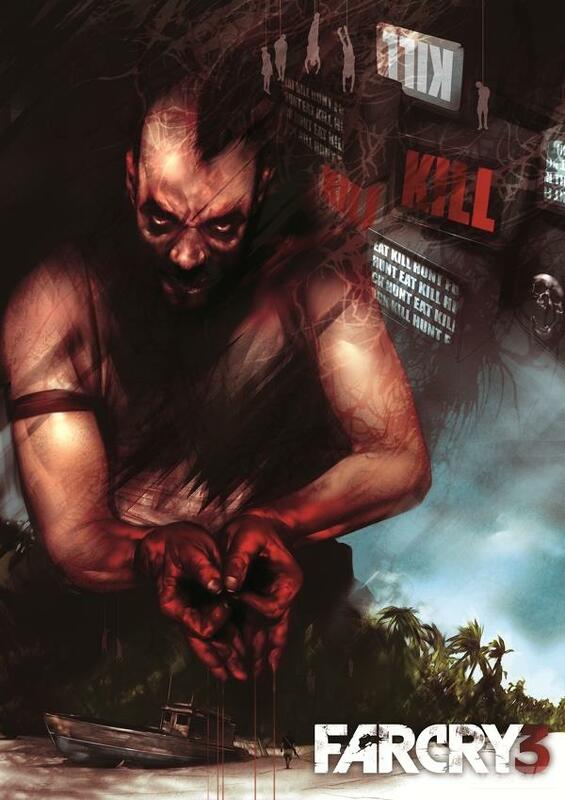 Far Cry 3 Features first person shooter as that of the earlier versions. Ubisoft showcased the demo version of the game earlier in the year 2011.The player has to ability to shoot in the crouch mode itself without the heads up.he player will also have the ability to perform take downs by performing melee attacks from above or in crouch mode.According to gameplay videos published on different sites across the internet the player has the ability to survey and plan out attacks.The game will like the first game in this series and will be unlike the second game in the series.First game of the series tells the story of an tropical island ,but the second game has different plot.This game is meant to be one of the collection record breaker game of the year. Ubisoft has another much awaited game to release on november .Assasins creed by Ubisoft is much awaited game , Ubisoft has introduced some improved skills to the player in Assasins creed .Lets hope far cry 3 too would have a great change in game play.